Our local, in-depth knowledge and experience truly enables us to arrange or design a great variety of shore excursions and tours for all tastes, ages and interests, either organized for large groups or personalized, from a one day tour to a near to Athens destination to a multi-day tour all over Greece. For those interested in a private, fully customized and comfortable solution, our dedicated team of specialists can satisfy your customer’s needs by discussing with you and creating a tailor-made half-day or multi-day tour, starting from scratch. 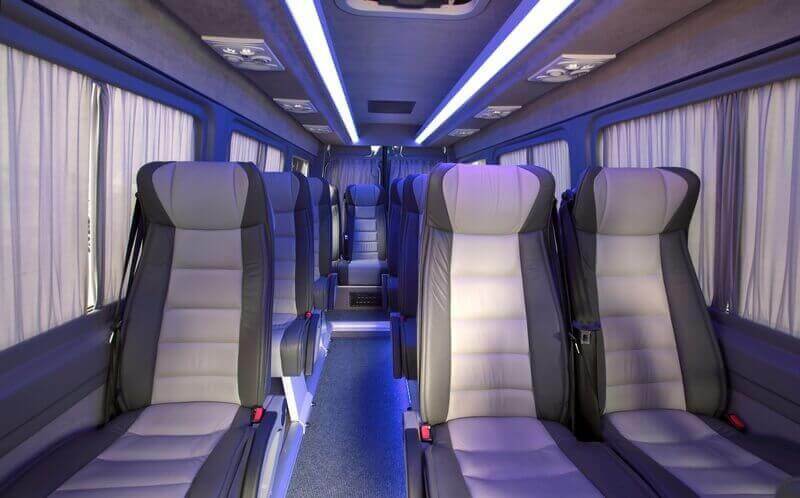 Such tours are being facilitated with our Mercedes VIP Minibus, equipped with free Wireless Internet Access for big families and unseparated parties. These personalized tours can be complimented with a personal professional licensed guide. 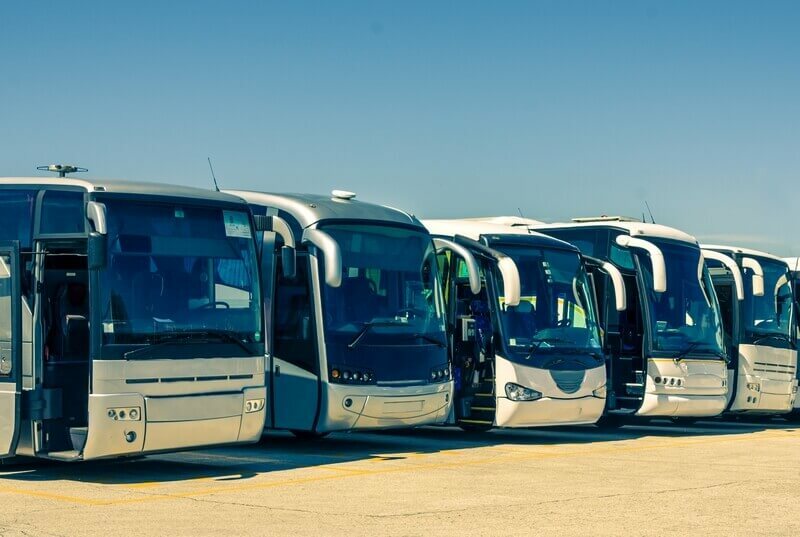 We offer a hand-picked collection of half-day and multi-day organized tours and excursions to multiple destinations in the mainland or on the Greek islands, always in the comfort of modern air-conditioned buses. These organized tours are materialized frequently throughout the year, complimented with professional licensed guides and include the most important sights of Greece and much more.